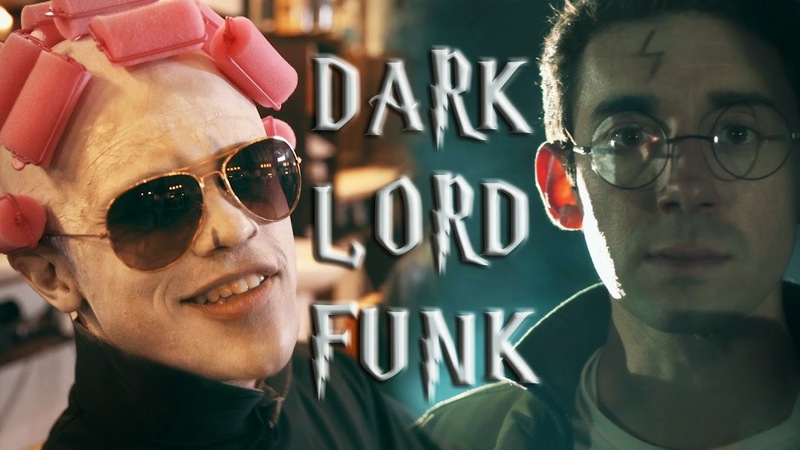 Unless you’ve been living under a rock this past week, you’ve probably heard about that viral Harry Potter video on YouTube “Dark Lord Funk“. It’s already amassed over six million views at the time of this posting, and has been blowing up all over the web. The reaction has been phenomenal with members of the Harry Potter cast, and even J.K. Rowling herself calling it a work of “genius”! Well today we’re talking with the man behind the video and BBTV partner Keith Allen on the incredible sudden attention and what’s next for his KFaceTV YouTube channel! First off big congrats on your huge success! Can you tell us a little more about yourself? Thanks! 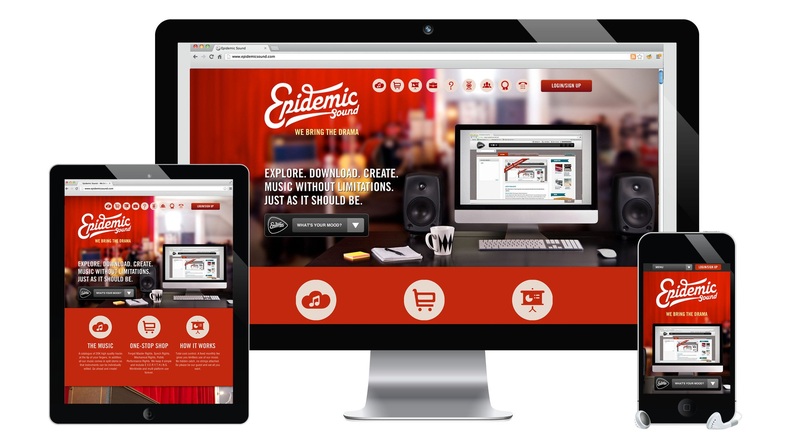 The success has been really exciting thus far. I’m Keith Allen, a 29 year-old content creator living in Provo, Utah, originally from the Bay Area in California. I came out to Utah for school, and graduated in 2010 from BYU with a degree in Manufacturing Engineering. Yes, I have an engineering degree and I’m making YouTube videos. ha! What got you interested in film making, and when did you decide that YouTube was the right space to post your content? I’ve always loved movies and films growing up, and it was a dream of mine as a young person to become a film actor. I used to get excited about the behind-the-scenes features on DVDs so that I could see how the movies were made and what the actors were doing. I started making fun music videos on my little point-n-shoot pocket camera, and then moved my way up to better equipment. I had the idea for “Talk Nerdy to Me” a year ago, decided to make it a legit production, and the rest is history! YouTube is such a good way to get your content out to anybody, so that’s why I chose it. Why did you decide on parody songs/videos? I didn’t choose parodies. Parodies chose me. Ha ha, ok, but really I got into parodies because I just had ideas for them and wanted to make them a reality. I’ve done a lot of lyric writing over the years, since I love rap so much, and that just led me to writing parody work. I knew “Talk Nerdy” could be a good video, so I started with that to see where it would lead. We’ve got to ask, at what point did you hear “Uptown Funk” and think Harry Potter? So, last November/October, my bud Andrew Carver, who helped make this video with me, he introduced me to the song “Uptown Funk.” We kind of lucked out in that it hadn’t blown up yet. I was working with some BYU students on their own version of it, but their project kind of fizzled out due to papers and finals. But I still wanted to do a new parody for my channel, and I’d been wanting to do a Harry Potter-themed one. Originally, I was thinking to do the song as “Hogwarts Funk” and have Harry sing it with his crew. Trying to write lyrics for that proved to be difficult. There was no good angle on it. Would Harry just be talking about Hogwarts? Trying to convince someone to go to the school? Nothing was clicking with that, lyrically. Then I noticed if I put “Don’t” in front of the original lyrics “Say my name, you know who I am!” then it would be “Don’t say my name, You know who I am!” Bingo. We have Voldemort, singing a funk song. That clicked really fast, and I had all the lyrics written in an afternoon. I figured the juxtaposition of the evil villain singing a funny funk song would be entertaining to people. And sticking Voldemort in curlers was just too good to pass up. This was a pretty big production, once you guys had the idea how did everything else come together? The lyrics went down in the beginning of January, but I called Elijah up to sing on it in December. The music took several weeks because we re-made the track from scratch and changed it up, adding the Harry Potter music, etc. Then getting everyone scheduled on the same night at the same time was hard, so that took a couple more weeks, and we filmed it on three different evenings. Lots of people helped, but it was still stressful. I knew it was a good idea, so I wanted to take the time to do it right, even if we had to push the shoot one week later to make sure everyone was there in the right outfits at the right locations. Quality takes time, but it SO worth it. Dark Lord Funk isn’t your first viral video, what lessons did you learn from “Talk Nerdy To Me” and your other uploads that helped you this time? 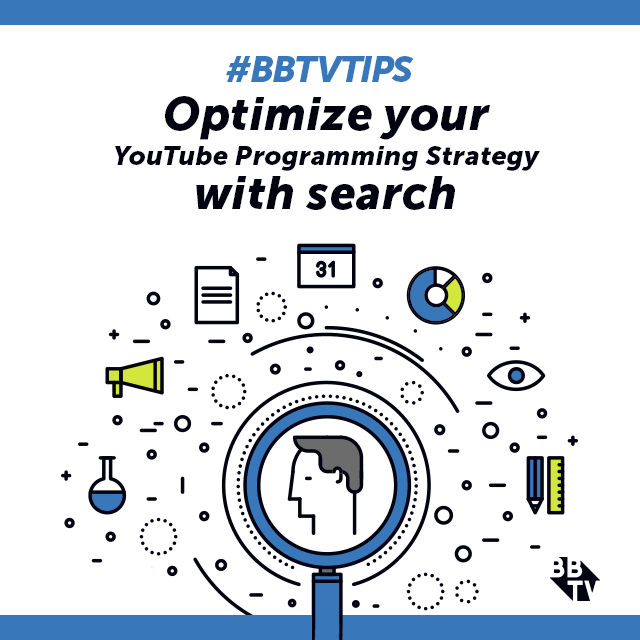 Talk Nerdy helped me understand how to utilize YouTube better from a brand stand point, and to have things set-up before you launch a big video. Custom thumbnails, links in the description, fan interaction. That was a great warm up for what Dark Lord Funk turned out to be! How has the last week or so been, watching millions of views come in and seeing your video all over the internet? Any long-lost relatives or friends come out of the woodworks? Watching the video take off was really humbling and overwhelming. Saturday night, March 21, we were all sitting around with most of the video edited, just looking at each other and laughing because we knew we had something special with this video. We thought it could do well, but we did not expect it to BLOW UP like it did. Honestly, trending on Facebook, front page of YouTube, and J.K. Rowling herself seeing it, those were all dreams two weeks ago! And now that’s exactly what happened. It’s so exciting to see how people have connected with the video. And not too many people have come out of the woodwork, but some. It happened with Talk Nerdy too. Ha ha. But I don’t mind, I like reconnecting with old friends. What has been the absolute craziest moment so far? The craziest moment thus far is J.K. Rowling herself, not only seeing the video, but going as far as calling it ‘genius.’ That is so amazing, and unreal for me. I’m actually going to frame the tweet. It’s that awesome for me. Ha! Any plans for a follow-up yet? I’ve got lots of ideas for geeky/nerdy content that extends beyond parodies. We’ll do some fun battle videos, fandom character videos, maybe some cosplay stuff, and of course, I’ll try to do a big awesome parody every couple months, mostly so that those videos can get the time they deserve to be done well. The channel is gonna be awesome! Where do you hope to see KFaceTV go in the future? I’m hoping KFaceTV becomes a voice in the geek/nerd world, and provides high quality entertainment for that crowd. Something they know will ALWAYS bring awesome content. 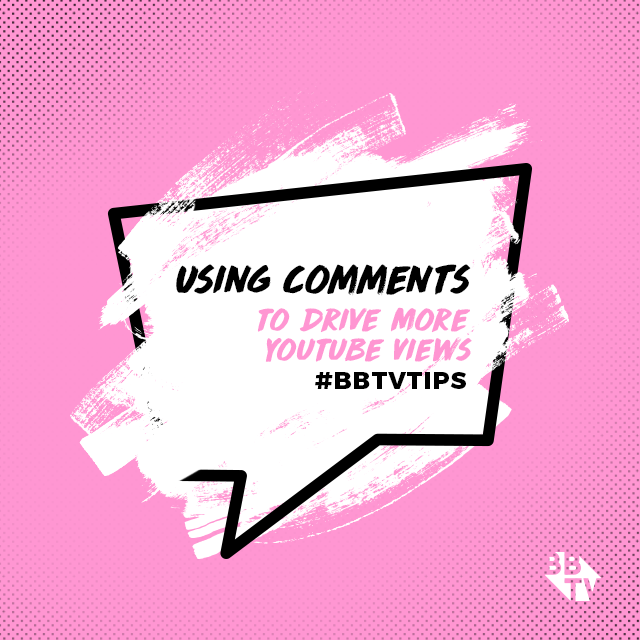 Interested in joining up with BBTV and becoming part of our thriving community full of talented creators just like KFaceTV? 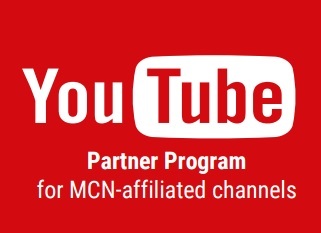 Learn more about what partnership with us could mean for your channel! Team Epiphany Launches New GTA V Community Destination TEHubs! 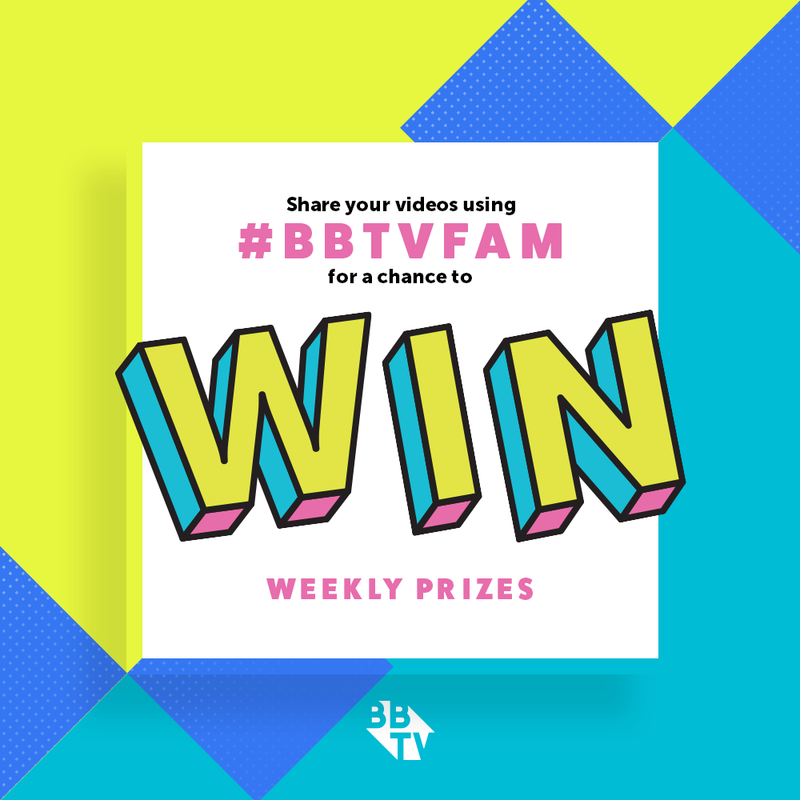 #BBTVfam Special Edition: Summer in the City!